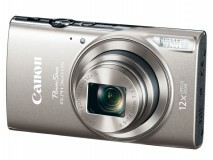 Canon has announced five new cameras, two of which are superzoom cameras and three are compact point and shoot. 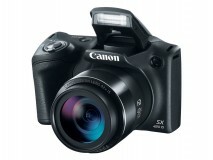 All the cameras are meant to be affordable for those on a tight budget. 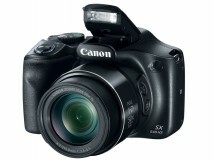 The first is the Canon PowerShot SX640HS that has a 24-1200mm equivalent 50x optical zoom with image stabilization, 20.3 megapixel sensor, DIGIC 6 image processor, Wi-Fi, NFC, 1080p60 video, and 3.0-inch 461k dot LCD. 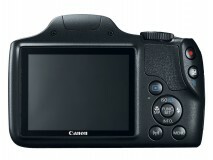 It is priced at $399 and will be available in March. 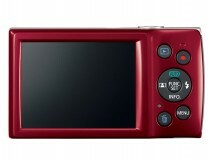 The PowerShot SX240 IS has a 24-1008mm equivalent 42x optical zoom lens with image stabilization, 20 megapixel sensor with DIGIC 4+ image processor, Wi-Fi, NFC, 720p video, and 3.0-inch 230k dot LCD. 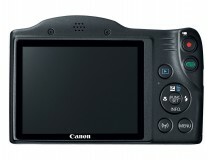 The camera is priced at $299 and will be available in February. 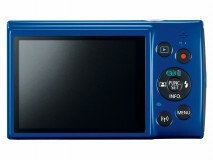 Next is the PowerShot ELPH 360HS, that has 12x optical zoom with OIS, 20.2 megapixel sensor, Wi-Fi, NFC, DIGIC 4+ image procesor, 1080p video, and 3.0-inch LCD. 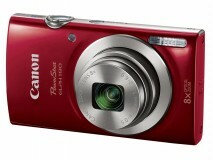 It will be available in February in black, silver, and purple for $209.99. 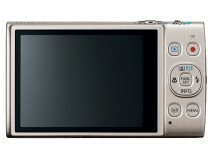 The PowerShot ELPH 190 IS has a 10x optical zoom lens with OIS, 20 megapixel CCD sensor, dedicated Wi-Fi button with NFC, 720p video and is priced at $159.99. It will be available in February in black, red, and blue. 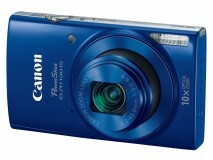 Lastly, there is the PowerShot 180 with 8x optical zoom, 20 megapixel CCD sensor, 720p video and a $119.99 price tag. It will be available in February in silver and red. Have you ever compare video records between those smart phones and DSLR's video yet? try to record action video, like sport and you'll see the different between the two.